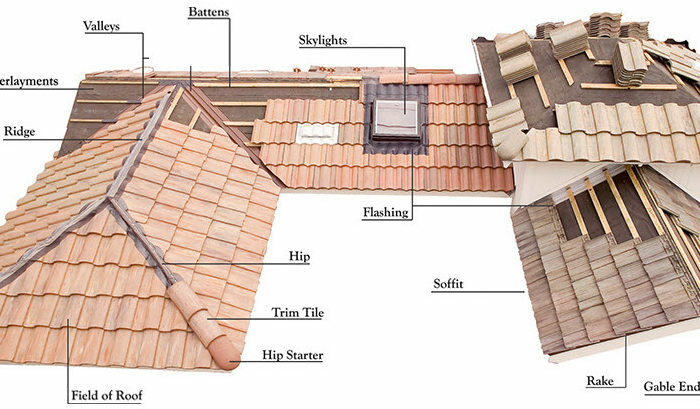 We solve your roof problems. 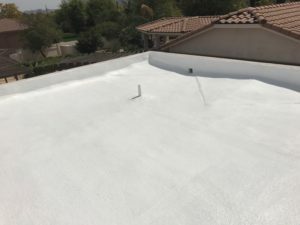 We provide excellent service for all types of residential roofing systems including shingle roofs, tile roofs, flat roofs, foam roofs, roof coatings and roof repair & maintenance. We can assure that building owners get the most out of their roof systems – especially with roof repair & roof maintenance plans. 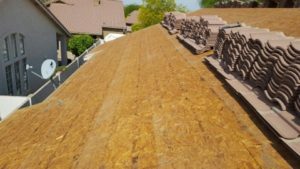 We have the experience and expertise to make sure your roof gets the correct service and options to get the most out of it. 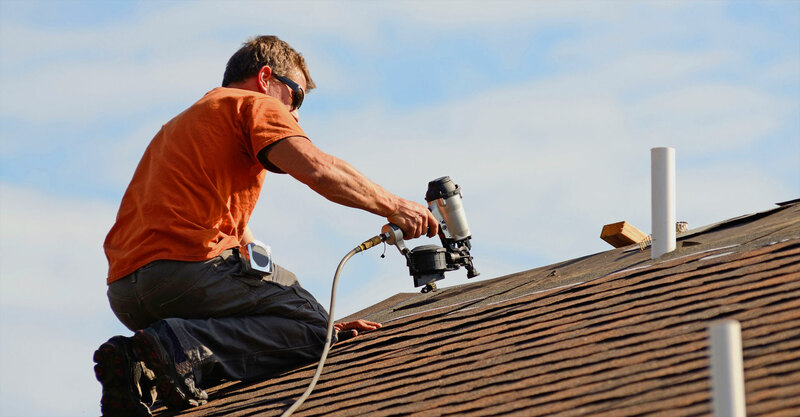 One of the biggest challenges is to really know if repairing your roof is the best option in the long run, or when it is time to throw in the towel and replace it. 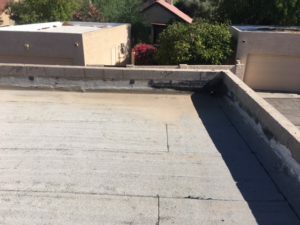 The time will come when you are forced to decide what to do about your roof, it may be looking a little deteriorated and may have some leaks. Most dread this decision and put it off as long as they can, sometimes waiting until they have no other choice and the roof fails. By that time costly damages have occurred. 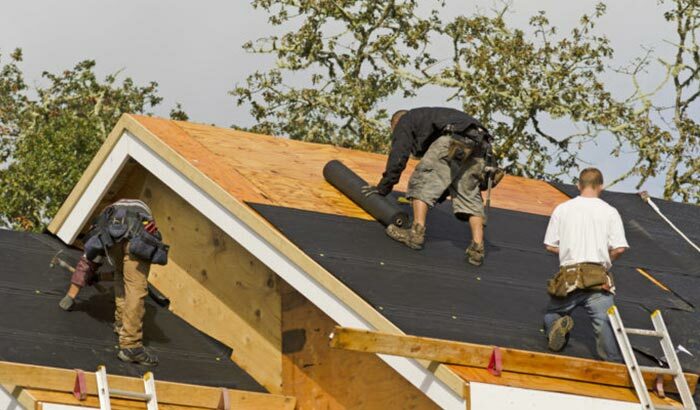 A timely roof repair or maintenance program would have protected the building or home. 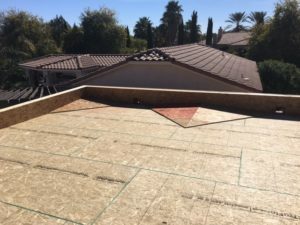 The extent of the roofing problems and the age of the roof are major factors that can help you decide on what course of action to take. 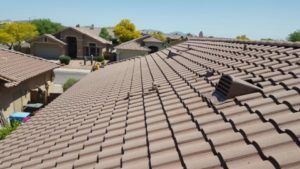 A costly roof repair, which might get you another year of roof life, might actually cost you more in the long run than replacing it now. 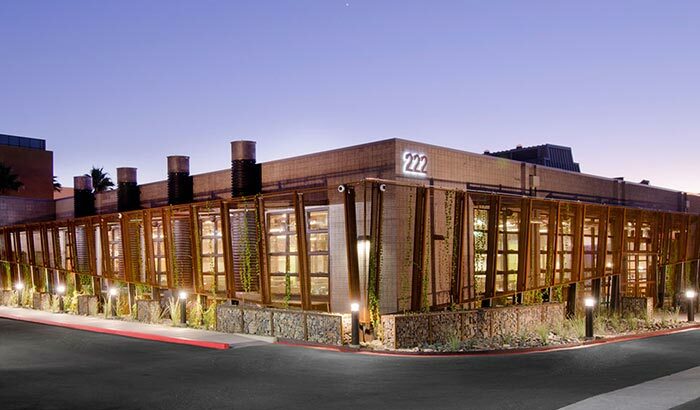 Check out our frequently asked questions to find the answers to our most common questions. 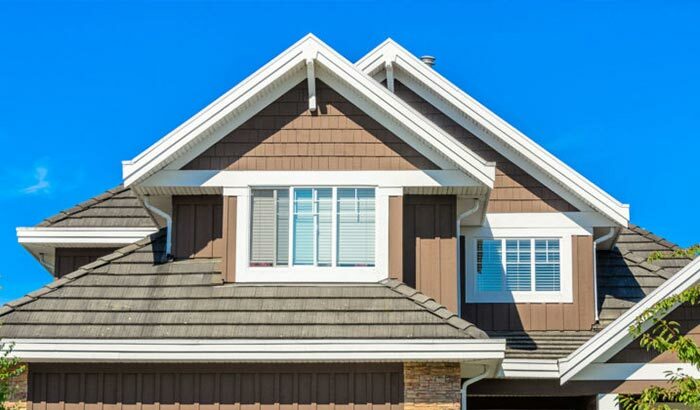 Everything from setting up an appointment to questions about your roof. Great job from your company! No complaints and a outstanding looking roof. Job was completed before the rain came. I can not recommend The Roof Medics enough! They were extremely professional, punctual, and did an amazing job! Very Very happy. Thank you to Roof Medics for demonstrating exactly how to provide guaranteed, quality work. From my initial phone inquiry through completion of the job these folks were excellent. 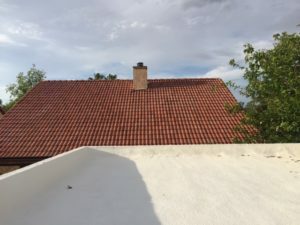 We had our entire tile roof replaced after 24 years and could not be happier. Thanks to Steve, Darrel and the personable woman who answered the phone. I would and have recommended Roof Medics to anyone asking. Every employee should be proud of the service they provide. Keep up the great service! From my stand point this has been the best experience I have ever had with a contractor! You people are very quality conscious and have gone overboard to insure I would be happy with the job and that is without me asking! Thanks for a job well done.